© 2019 Matthew Pomorski / Graphic Designer. 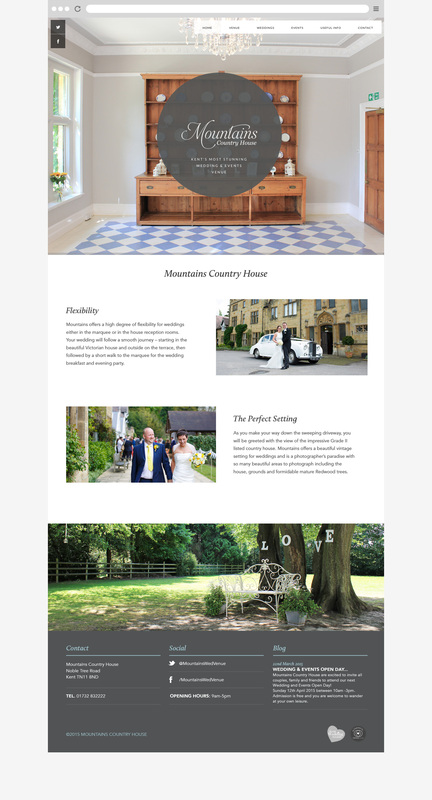 I was recently commissioned to redesign the website of Mountains Country House, a beautiful wedding venue in Kent. 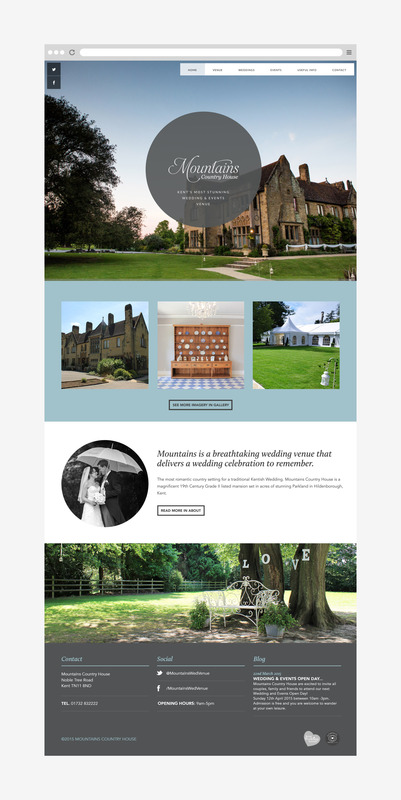 Delivering on average 80 Weddings and Events per year, it is essential that brides and event planners can easily access content and vital information for their events.